"Computer Security Day was started in 1988 to help raise awareness of computer related security issues. The goal is to remind people to protect their computers and information. This annual event is held around the world on November 30th." On this occasion, CERT MU, a branch of the National Computer Board of Mauritius, organised a Conference at Ebene to talk about the latest cyber threats. This conference was organised in collaboration with Symantec, Secure Services (Mauritius) Limited, Valiant Technologies, Fortinet, Oracle, IBM and PriceWaterhouseCoopers. 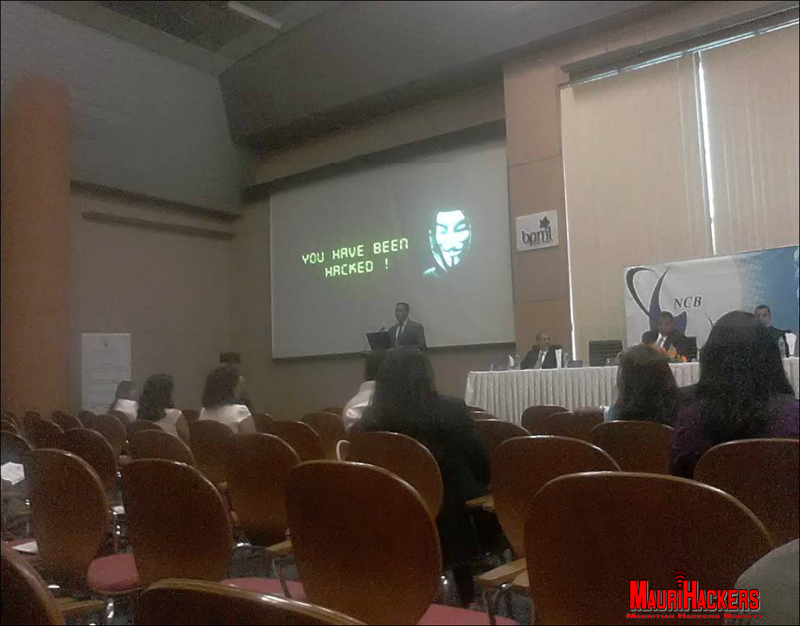 Speakers from Mauritius and abroad were invited to discuss about the current challenges and future opportunities in cyber security. All major IT Companies of the Mauritius were invited to this event and were able to interact with the local and international speakers. Security Trends in the IoT World by Dr. K. Rama Subramaniam, Director & CEO of Valiant Technologies Group, United Arab Emirates. Security Intelligence to protect against threats by Mr. Shamiel Bhikha, Technical Expert IBM Security Systems, Software Group, South Africa. Breaking the Kill Chain with Advanced Threat Protection by Mr. Brett Bester, Major Account Manager,Fortinet, South Africa. Security in Silicon by Mr. Roshan Gokhool, Systems Territory Manager,ORACLE, Mauritius.